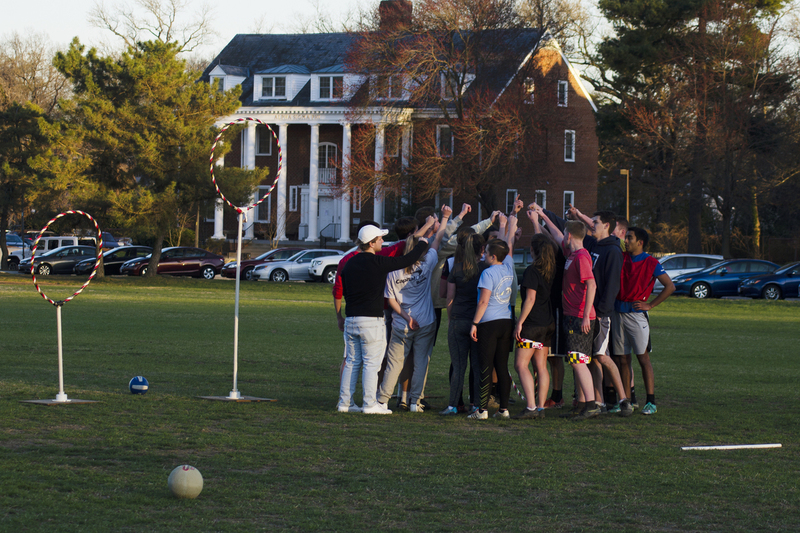 As Quidditch Grows, So Do Concerns Over Quidditch Injuries Concussions, broken bones, and torn ligaments are a few serious injury concerns in Quidditch — a new sport where the rules are still evolving, and players are testing the safety of them. It happened in a split second, and Vanessa Barker doesn't remember any of it. She doesn't remember dropping to the field, nor does she remember how she got hit. 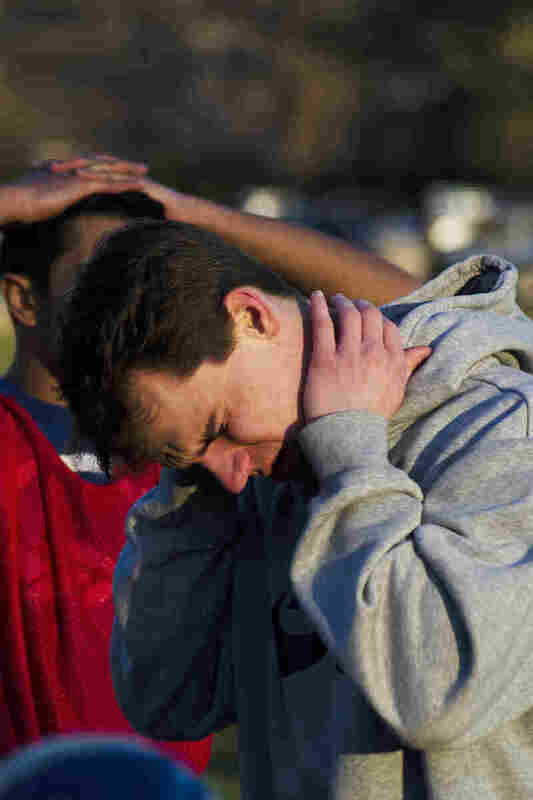 When she came to, she was sitting on the sidelines with an EMT, being evaluated for what turned out to be her first concussion. 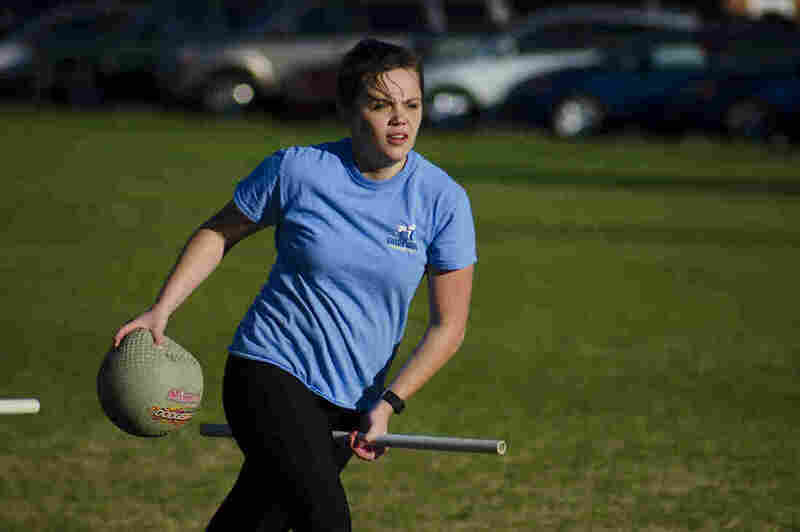 Over the next two years, she'd suffer another two more while out on the field — hardly what she expected when she decided to start playing quidditch. Vanessa Barker of the University of Maryland has suffered three concussions while playing quidditch. 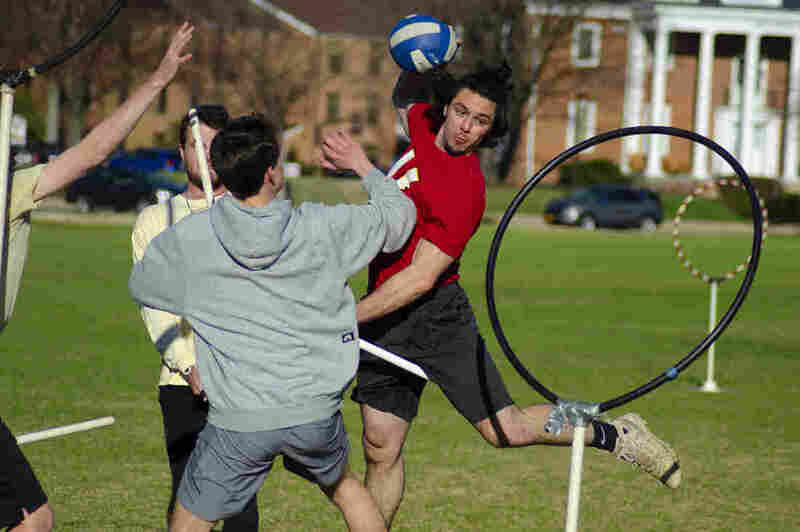 But as teams gather in Texas this weekend for U.S. Quidditch Cup championship, players, coaches and officials are increasingly grappling with how to minimize risk in a game where the potential for injury has become more and more apparent. Many have come to realize it's not just scrapes and bruises — it's also broken bones, and for players like Vanessa Barker, repeat concussions. "If I ever have any others, I'll have to stop playing," she said. 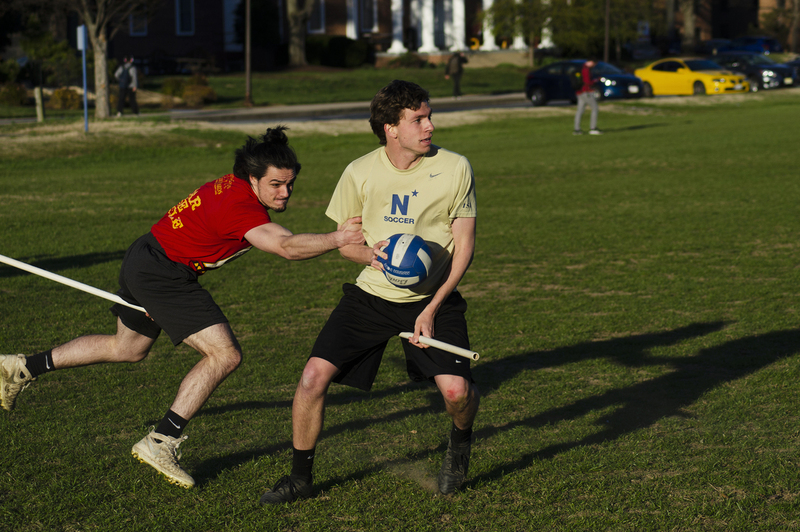 Barker is a beater on the University of Maryland quidditch team. This means she often competes against other beaters to get the dodgeballs, or "bludgers," that they use to heave at chasers. At 5 feet, 2 inches tall, she's the shortest person on her team. Male players sometimes tower a foot over her. "I've gotten egregiously tackled many times, where they tackle me too hard for no reason," she said. Barker said her second concussion happened when she was tackled by a 200-pound male during tryouts. She got another when a male beater hit her in the head with the bludger, but without letting the ball go, essentially punching her in the head. On the field, Barker has seen a range of other injuries. During her freshman year, she said the president of her team broke his collarbone twice. 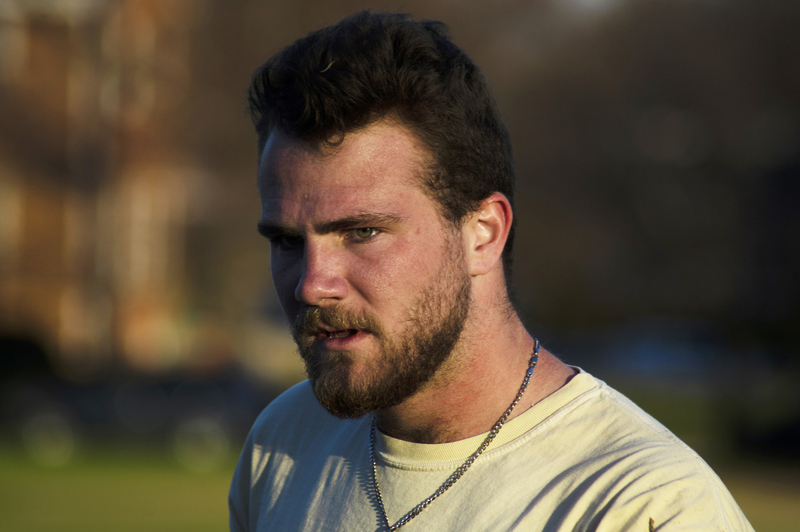 "I've seen broken thumbs, broken noses, broken collarbones," Barker said.